The Negros Trade Fair is a journey of already 30 years. From the dismal depths of the collapse of the Philippine Sugar Industry in the early 80s, Negros and the Negrenses refused to go out silently into the night. Having a heritage of having the finest things in life, the Negrense also found itself to have the finest character when faced with adversity. In 1984, “14 Housewives and a Gentleman” rolled up their collars so as to enable the thousands of economically displaced sugar workers and families to have an alternative source of income. Having sought training from the then Ministry of Trade and Industry (now the DTI), these intrepid band of Negrenses were able to establish production centers for crafts and foodstuffs produced and indigenous to the people of Negros. 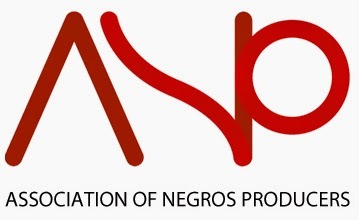 Thus, in 1985 the 1st Negros Trade Fair was held. The 1st Negros Trade Fair was held at the then Makati Car Park. This was graciously offered free of rent by Ms. Bea Zobel. Owing to its advocacy in helping the struggling but persevering people of Negros, even Manila based Negrenses campaigned for the success of the trade fair. 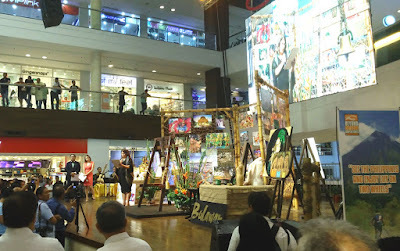 But the trade fair also served as quilt for the people of Negros. Each product was a patch that was interwoven with those from others until a quilt of culture and society was crafted. This showed the resiliency of the people of Negros together with highlighting their culture and craftsmanship. There were many challenges along the way such as globalization, rampant copying of products by competitor countries and the financial shocks of 1997 and 2008. And yet after each challenge, the Negrense managed to adapt, adjust and overcome. Each obstacle and roadblock was met by being more creative and having the ability to reinvent themselves and their products. Now, the Negros Trade Fair has arrived at 30 years after 1985. A long journey that will continue towards an ever brightening future.